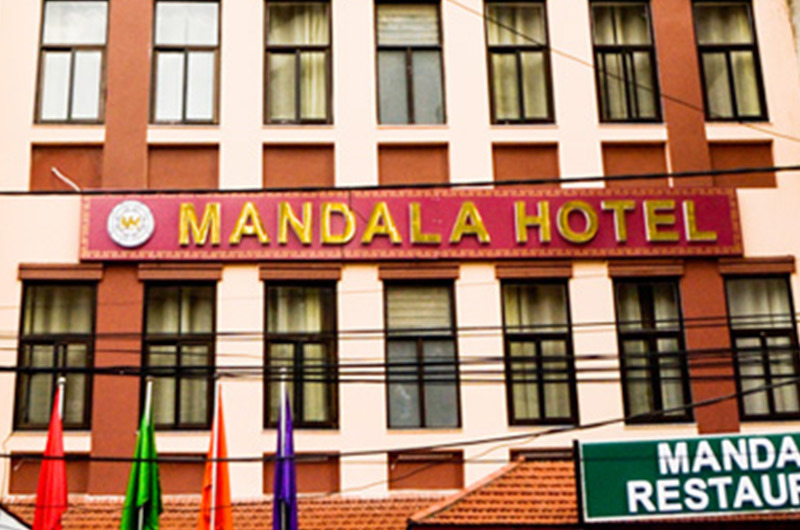 Located in a convenient location, Lainchaur, just a 15-minute drive from tribhuvan International Airport, Hotel Lapha is also close to many areas of tourist interest, such as the Royal Place and Garden of Dreams, and tourist hubs and commercial centers like thamel and durbar Marg. 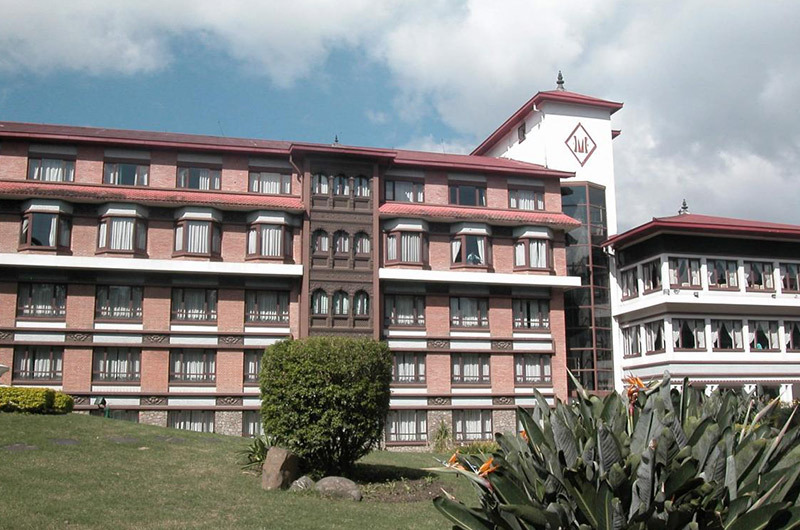 the hotel has a natural feel and surrounding, and its services are highly personalized. 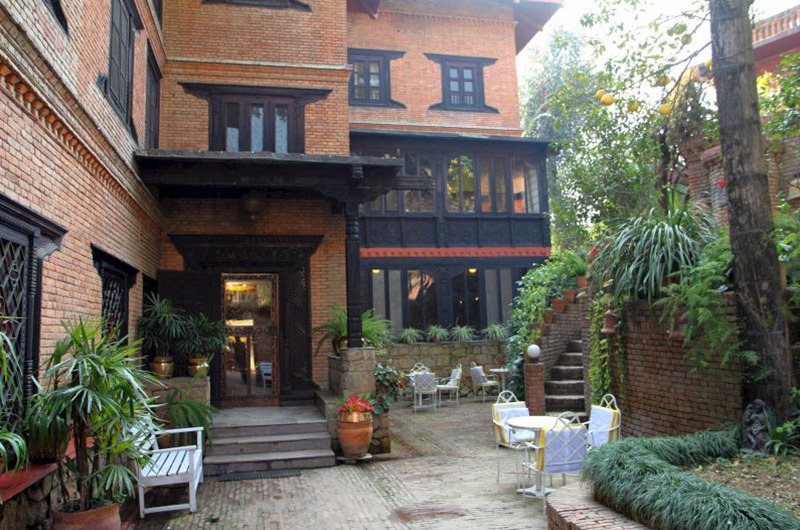 its friendly and efficient staff members are always eager to ensure your comfort. 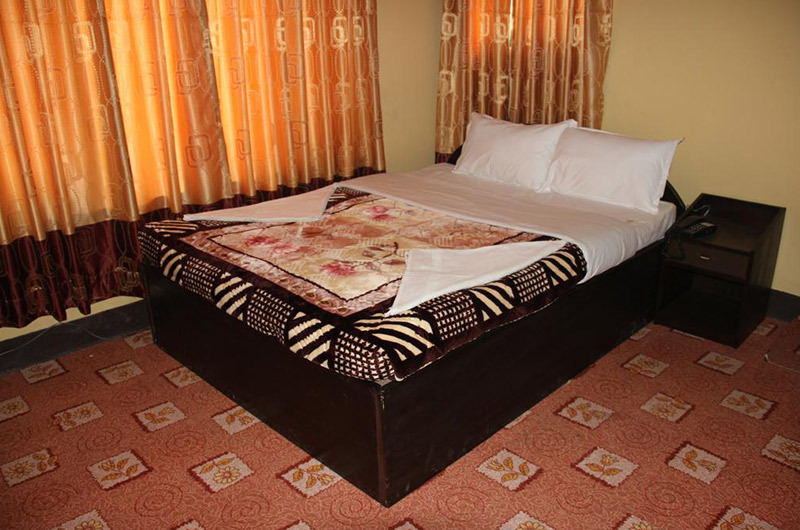 the accommodations are cozy and comfortable, and the rates are very reasonable.